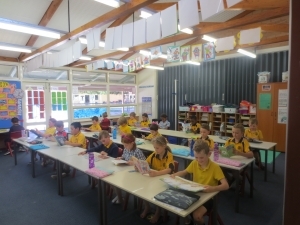 The Anzac Terrace curriculum is based on the 8 Learning Areas found in the Curriculum Framework. Teachers use the WA K-10 Syllabus as a basis for the planning of educational programmes. Each Learning area has a link to view its Scope and Sequence.